Welcome to UTD Data Security and Privacy Lab web page. Our lab is a part of the Computer Science and Engineering department at UTD. The mission of our lab is to create technologies that efficiently extract useful information from any data without sacrificing privacy or security. To achieve our mission, we are currently working on security and privacy issues raised by data mining, privacy issues in social networks, security issues in databases, privacy issues in health care, and use of data mining for fraud detection and homeland security. Please go through the website for a detailed view of our work. If you have any questions or queries, feel free to drop us a mail. We wish to thank you for visiting our website and we do hope that you find what you are looking for. A new version of the Toolbox is released. This version provides graphical user interface and application programming interface for researchers more. Researchers at UT Dallas are part of a $3 million collaborative grant from the NSF to study ways to ensure the authenticity and confidentiality of data more. The decision three years ago by UT Dallas researchers to bolster their efforts in the field of cloud computing is paying dividends more. Data security and privacy research at UT Dallas will get a significant boost thanks to two grants totaling almost $1 million from the National Science Foundation more. UT Dallas researchers have released software tools intended to help make cloud computing the standard way much computing is done more. 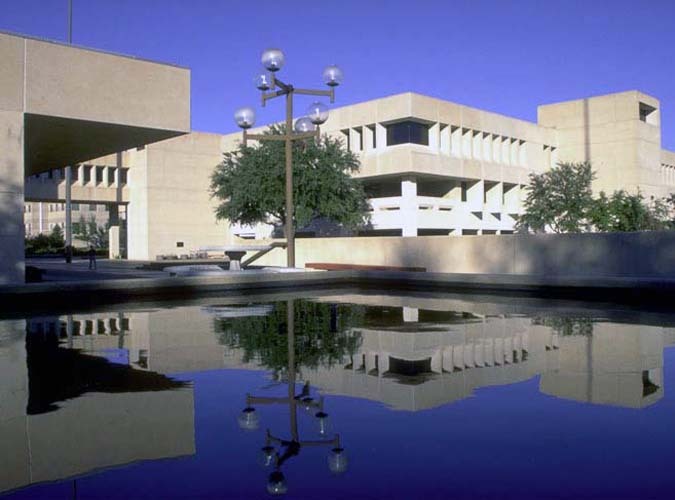 The University of Texas at Dallas Security and Privacy Lab has a recent opening for a postdoctoral fellow in data security and privacy more. Beta version of UTD Anomymization ToolBox is released. The toolbox currently contains 6 different anonymization methods over 3 different privacy definitions more. A new $1 million grant is intended to help ensure the privacy of each person whose information is included in increasingly vast banks of genomics data more. Prof. Kantarcioglu Warns of Risks Hiding on Social Network Sites more. Dr. Thuraisingham's team includes UT Dallas professors Latifur Khan, Murat Kantarcioglu and Kevin Hamlen, each of whom is addressing a different aspect of the issue more. The nearly three-year-old Cybersecurity Research Center at the University of Texas at Dallas has topped $1 million in funding for projects intended to enhance the security of shared data in the post-9/11 world more. UT Dallas computer scientist Murat Kantarcioglu has received a $400000 award from the National Science Foundation Early Career Development Program more.